COME FROM AWAY's Tony Nods, Madonna's Demands, Donny Osmond's Loincloth & More! JOSEPH..., our HAMILTON connection and more feature in this month's newsletter from The Musical Company! 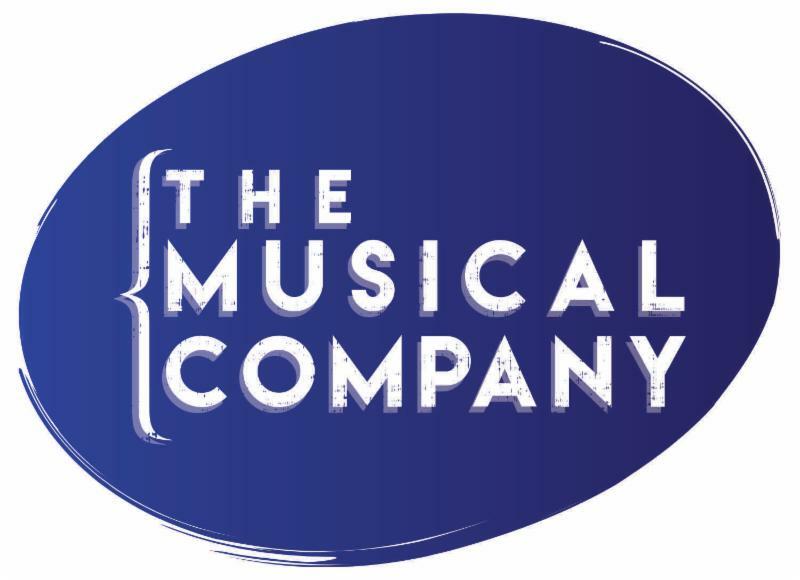 The Musical Company officially opened for business in January, and began licensing Andrew Lloyd Webber and his collaborators’ shows in March. Now the second phase of our website is up and running! Along with discovering cast, orchestra, and set requirements for our musicals, you can watch videos, listen to songs…and check out fun facts about Madonna, Bernadette Peters and more! Additional features, including a special area containing production resources, will go live in our next phase later this spring. Check out Bernadette Peters as you've never seen her before! 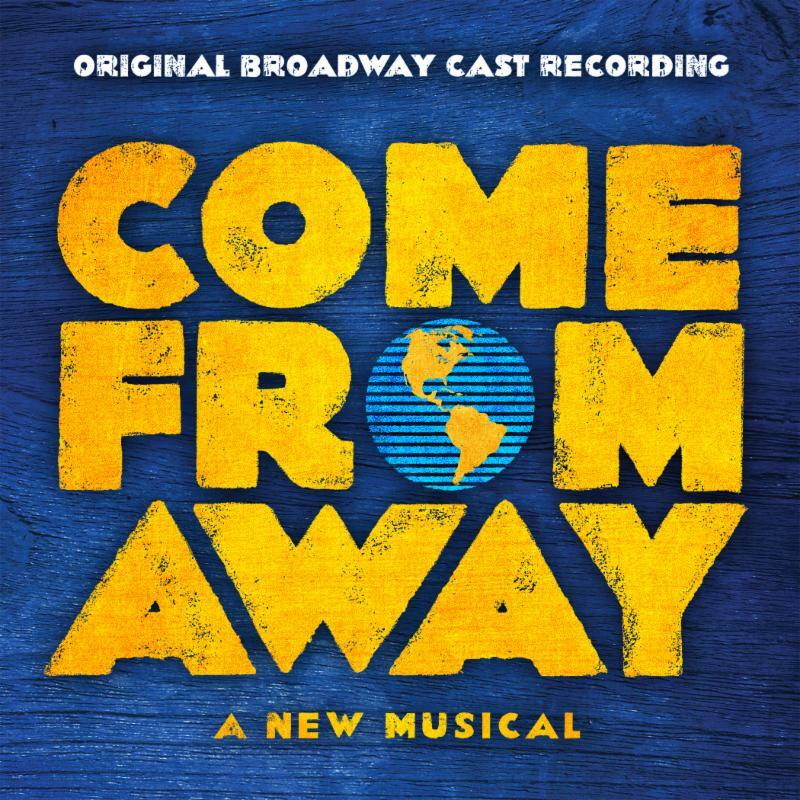 The Musical Company has joined with Junkyard Dog Productions to release our first album, the original Broadway cast recording of Come From Away. The show has been nominated for seven 2017 Tony Awards, including Best Musical and Best Score. With a propulsive score by Irene Sankoff and David Hein and direction by Tony nominee Christopher Ashley, Come From Away had acclaimed engagements across North America before opening on March 12 at Broadway’s Gerald Schoenfeld Theatre, starring Petrina Bromley, Geno Carr, Jenn Colella, Joel Hatch, Rodney Hicks, Kendra Kassebaum, Tony Award nominee Chad Kimball, Lee MacDougall, Caesar Samayoa, Q. Smith, Astrid Van Wieren and Sharon Wheatley. 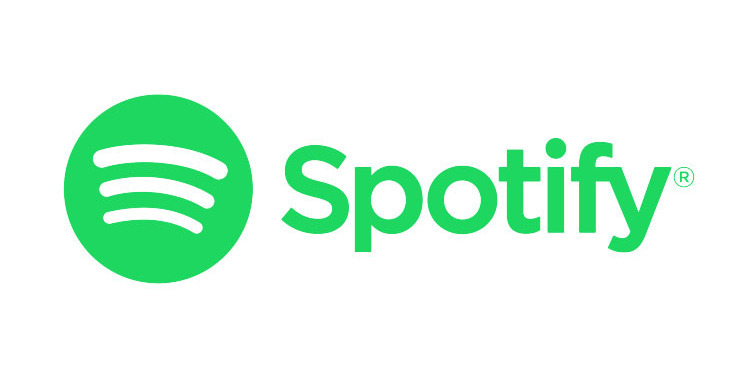 Grammy winner David Lai, Ian Eisendrath, August Eriksmoen, Irene Sankoff and David Hein serve as album producers. Donny Osmond says his most embarrassing showbiz moment was when his loincloth fell off during a performance and more Joseph trivia here. Sha la la Joseph, you’re doing fine! You and your dreamcoat ahead of your time! 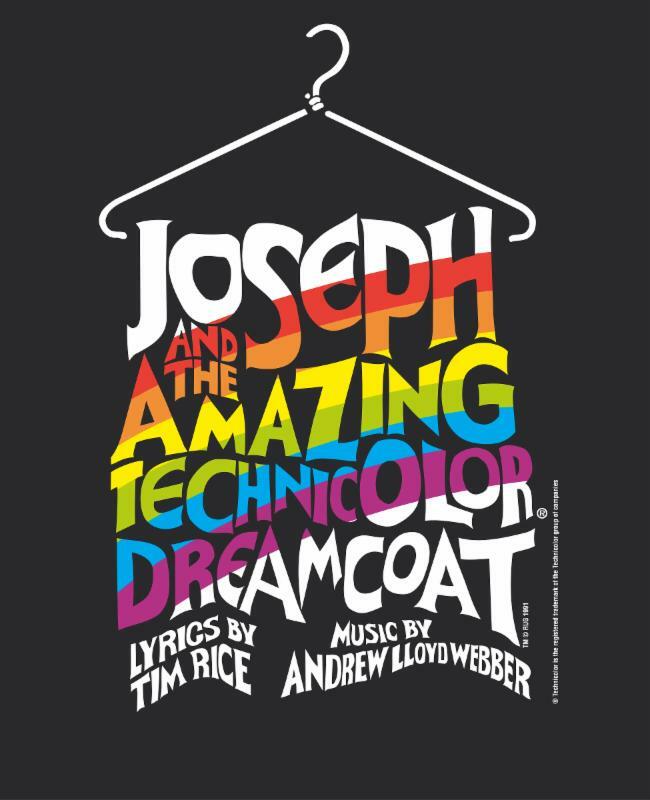 Joseph was first written by Tim Rice and Andrew Lloyd Webber at the request of a friend of Andrew’s father, Colet Court School choirmaster Alan Doggett, for the school’s 1968 end of term concert. It proved so successful that the piece, originally 15-minutes long, continued to expand until it became a full-length, professional musical. Joseph has been staged numerous times in the decades since; a new production recently toured the U.S., directed and choreographed by Hamilton Tony winner Andy Blankenbuehler. Appropriate for all audiences and groups, Joseph is performed hundreds of times a year by schools and theatres across the world. For specific questions, you can email our VP of Amateur Licensing, Kim Rogers, or our VP of Professional Licensing, Caroline Barnard. Each newsletter, we will feature a member of The Musical Company’s team. First up is our founding worldwide CEO, Sean Patrick Flahaven. Sean has 20 years of experience in creative and management roles in theatre production, licensing, and music publishing. For the past eight years, he was Senior Vice President of Theatre and Catalog Development for Warner/Chappell Music, where he built a roster of the best theatre songwriters as well as representing the majority of the catalogs in the Great American Songbook. In addition, he oversaw Warner’s worldwide theatrical producing and licensing, print/digital sheet music, and orchestral rental. He has been a producer on 19 albums, nine of which were nominated for Grammys, including the Grammy‐winning, triple Platinum‐selling, chart‐topping Hamilton. He has produced or managed over 100 shows for landmark institutions on and off‐Broadway and was General Manager and Director of Music and Marketing for Theatrical Rights Worldwide and a music and marketing editor for Music Theatre International and the Rodgers & Hammerstein Organization. As a playwright, composer, and arranger, his work has been performed across the U.S. and at the Abbey Theatre in Dublin. Sean was also a music director, arranger/orchestrator, and/or music copyist for 21 productions off‐Broadway and regionally. 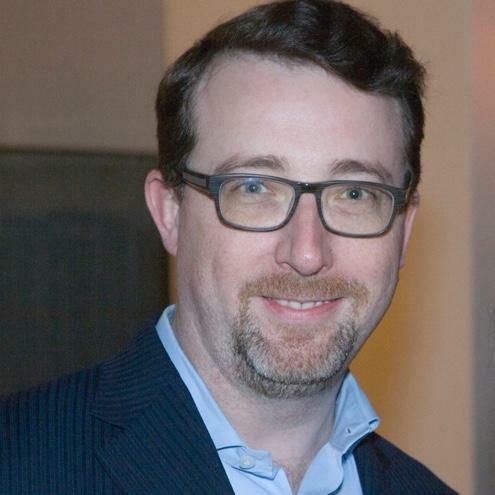 He has been on the faculty of the NYU‐Tisch Graduate Musical Theatre Writing Program for 15 years, and serves on the board of the Music Publishers Association (President), the ASCAP Symphonic & Concert Committee, the Dramatists Guild’s Music and Anti‐Piracy Committees, and the Tony Awards Nominating Committee. Sean received degrees with multiple honors from Boston College, New York University’s Tisch School of the Arts, and Brooklyn College.